The folks over at BSN made a pretty interesting discovery in the recent Nvidia driver update (340.52). Apparently, this driver update makes a very hidden but significant change to the drivers. Basically, if the drivers detect a second non-Nvidia GPU in the system, Physx support would be disabled and the program in question would fall back to CPU Physx. However, even though the change is significant, its impact would be almost negligible for the simple reason that mixed vendor setups are very rare. I can see that the heading itself is quite confusing, so I will begin with what exactly Nvidia means by a mixed vendor setup. Basically the only vendor that doesn’t interfere with the working of PhysX after this update is Intel HD graphics (and Nvidia itself ofcourse). But wait, that only leaves AMD doesn’t it? and why would someone mix red and green GPUs you ask? Well thing is, if you have an APU, I am pretty sure that would count as a Non-Nvidia graphic card; unless the hand over to the dedicated Graphic Card is perfectly clean. Another alternative scenario, something that BSN mentions, is those dedicated PhysX cards of old. Not sure if anyone is still rocking them but the numbers, if any, should be quite few. Another important update is that PhysX will now work only on Geforce 8 Series and above. And if you misread the nomenclature that is 8 and not 800 so we are talking about the lineup which housed legends like the 8800GTS. Another requirement is a minimum of 256MB vRAM which once again shouldn’t affect any significant number of gamers, because if you are rocking 128MB vRAM or below, then you certainly can’t afford Physx effects. Ofcourse, all this happened out of plain sight. 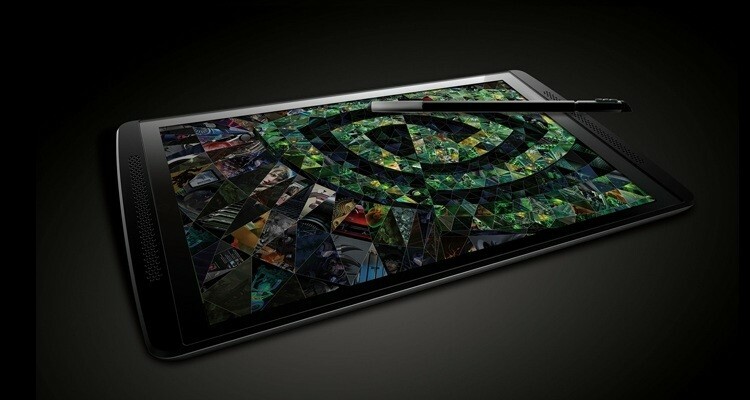 The main attraction of the 340.52 driver update was the inclusion of Nvidia SHIELD Tablet support. This will however serve as a warning to the odd fellow who is thinking of getting a vendor agnostic setup, the most probable scenario being one with an AMD APU and an Nvidia GPU. There is, however a catch. Nvidia didn’t make very clear, its criteria for turning Physx off apart from the usual statement of improving experience. That means we don’t know with complete certainty which of the above situations will actually result in PhysX being disabled.